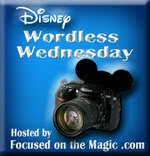 Disney Girl: Trying Something New! 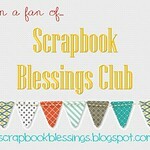 Recently I joined a group on Facebook called Scrapbook Blessings Club. 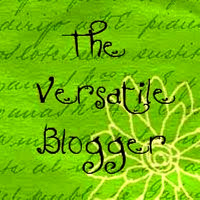 I am also following their blog. While looking at the challenges on their blog I came across this wonderful video. 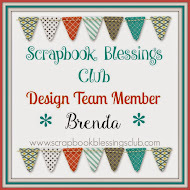 To see the Scrapbook Blessings post on this go here. Several times I have purchased kits using this technique but I have never seen a video on it until now. I think that it is an awesome way to make a beautiful card! Watch the video and let me know what you think. 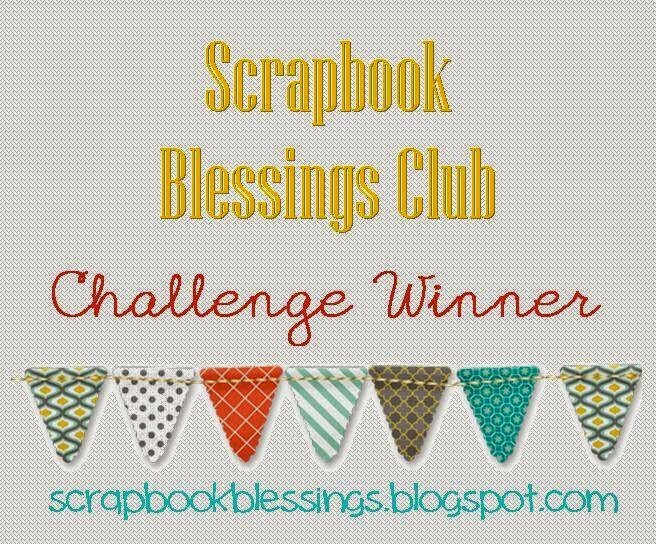 Also head on over to Scrapbook Blessings and join in on the challenge. The background stamp that I used is Witch Hazel from October Afternoon. 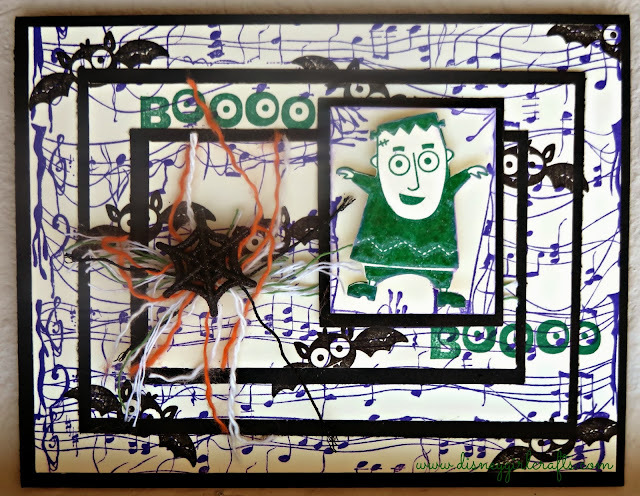 The other stamps used are from the Stampin' Up set Googly Ghouls. I used Journey Glaze on my scary guy and sprinkled a little glitter over the Glaze. Even a Halloween card needs a little glitz. LOL! The twine and card stock are from my stash. I feel that this technique has ENDLESS possibilities! What a great way to use background stamps!! I can't wait to make another card. 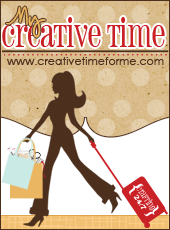 I'm off to craft. Have a magical day! Cute card! I like your scary guy. I have not seen that technique before. Such a simple design. 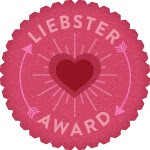 Thanks for participating for our Triple Stamping technique over at SBC. Your card is so adorably spooky! Love the technique, which I've yet to try even though I've seen it a few times. Looks complicated getting everything lined up. This is so cute Brenda! I miss that set...the stamps were really cute! You did a great job with that technique...TFS!!! I love your Halloween card! I am glad the video helped too! Looking forward to seeing more of your creations!